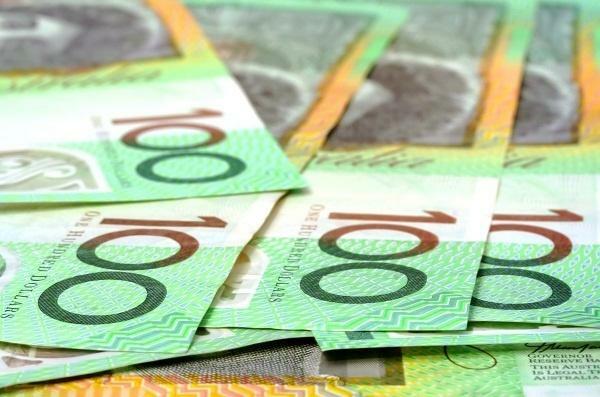 Big Data, cloud infrastructure and analytics are among the top technology areas in which Australian enterprises expect to spend their IT dollars in the coming year, according to new research by Deloitte. The consulting firm’s Global perspectives for private companies report, released on 31 January, highlights the plans, priorities, and expectations of almost 1,900 private company leaders in 30 countries. According to the report, the technology trends expected to have the greatest impact in the next 12 months among Australian private businesses are big data, with 34 per cent of respondents viewing it as critical, cloud infrastructure (30 per cent) and analytics (28 per cent). The next most important tech trend in the local market, as listed by Deloitte, is cloud integration, followed by mobile devices, social media, cloud or hybrid enterprise resource planning (ERP), internet of things, information security and artificial intelligence. According to Deloitte, these top concerns for local enterprises are set to be reflected by the areas where Australian private businesses are investing, with 56 per cent of respondents saying they plan to invest in cloud computing or software-as-a-service (SaaS). Meanwhile, 40 per cent of those surveyed indicated they are investing in data analytics or business intelligence. At the same time, 26 per cent also plan to invest in virtual reality and IoT technologies. Fewer than 20 per cent plan to invest in robotics. Deloitte Private Commercial advisory leader, Andrew Culley, said that despite the plans of those surveyed to pump investment into high-priority technology areas such as cloud and Big Data, organisations should be faster to adopt such technologies. “It’s good to see that the private market understands the importance of investing in technology, because it is going to play a greater role in every aspect of business,” Culley said. “However, Australian companies could act faster and be more proactive in adopting technologies like cloud and data analytics. “Investing in these technologies is complex. It requires a significant change in capability from what tends to exist in private business,” he said. The report also found that private companies are using emerging technologies, such as cloud computing and predictive analytics in a range of ways, as shown in the various priorities for business owners. Technology investment to increasing efficiency, for example, was the top priority for 56 per cent of those surveyed, while facilitating growth was claimed as a top priority by 52 per cent, and reducing capital costs by 42 per cent. Deloitte's findings come as analyst firm, IDC, suggests that digital transformation (DX), artificial intelligence and Cloud 2.0 represent some of the most dominating features of the Australian enterprise IT landscape going into 2018 and beyond.